Rider, artist and author of equestrian art blog “The Flying Shetlands” Shya Beth explains how Don Quixote’s “horse like no other” has been represented in art form around the world. One of the most influential and widely translated books in literary history, The Ingenious Gentleman Don Quixote of La Mancha, written by Miguel de Cervantes Saavedra, is celebrating 400 years since its first publication this year. Often referred to by its abridged title, Don Quixote, the book was published in two volumes during the early 1600s and is considered to be one of the most read works of literature ever created. 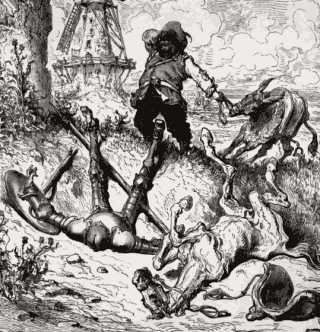 Did you know that it took Don Quixote four days to chose a name for his horse? Many sculptures have been made of the famous Spanish knight and his beloved horse, ‘Rocinante,’ with the newest one to join the collection featured above. 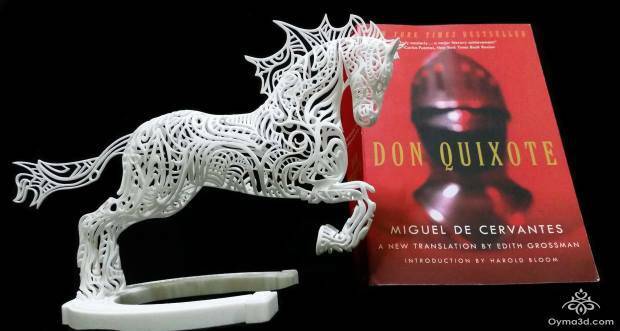 In honor of the book’s four-century anniversary, the professionals at Oyma 3D made Quixote this horse of his dreams this summer in July. Egyptian design engineer Mahmoud Al-Swedy of Oyma3D digitally sculpted a 3D model of Rocinante over the past nine months. “This is my homage to Don Quixote. I have been profoundly influenced by this deeply amusing and truly compelling book and wanted to create something that reflects my admiration,” says Al-Swedy. “It took me quite a while to decide what is the best way to honor a gentleman like Don Quixote de la Mancha, until I figured out that giving him the horse of his dreams is the best gift we could ever give him. 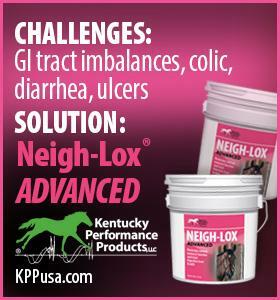 Particularly, if the horse design is very complex to the extent that it can be made only by professional 3D printers. 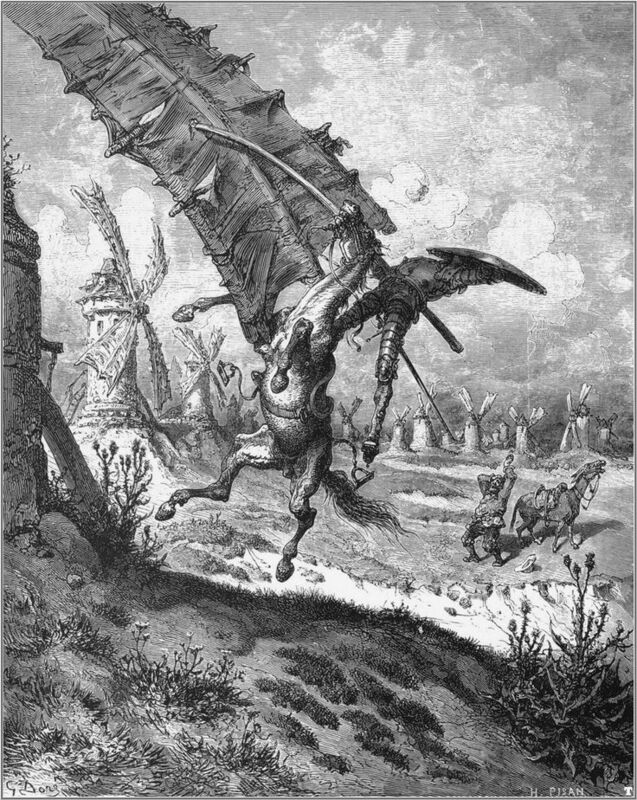 “Don Quixote’s horse Rocinante was not just an ordinary horse, but he was to him the resemblance of the super horse that a heroic knight like Don Quixote can rely upon in his legendary battles like when he fought the giants (such as the famous fight with the windmills),” adds Al-Swedy. According to Al-Swedy, Rocinante came together through the collective efforts of artists and vendors from Egypt, Spain, Holland and the USA. While the design sketching was done in Egypt, the 3D modeling and bronze casting was completed in Spain and the final 3D printing prototyping was done in Holland. The final orders will be shipped to the USA for 3D printing. He compares this global network of partners for the project to the influence that the book has had around the globe. 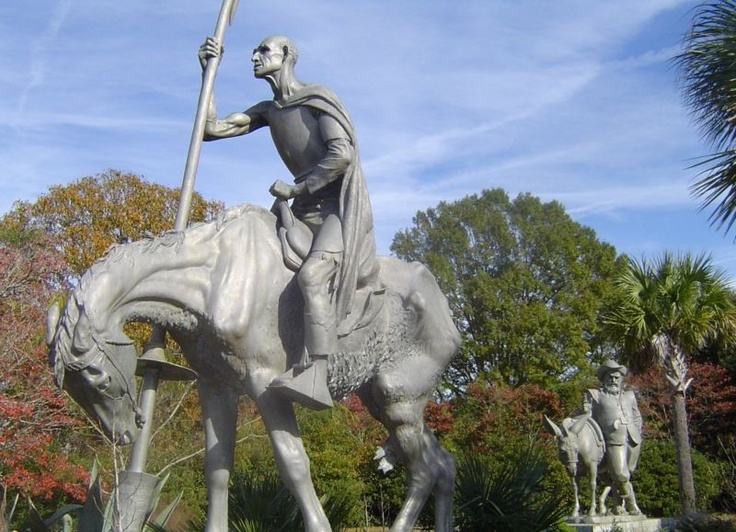 Other artistic renderings of Rocinante include this statue by Anna Hyatt Huntington at Brookgreen Gardens in Murrell’s Inlet, South Carolina. This sculpture of Rocinante was created by Anna Hyatt Huntington in 1923. This is in the Plaza de España (Spain Square) in Madrid. It was designed by architects Rafael Martínez Zapatero and Pedro Muguruza and sculptor Lorenzo Coullaut Valera. Most of the monument was built between 1925 and 1930, and it was finished between 1956 and 1957 by Federico Coullaut-Valera Mendigutia (Lorenzo Coullaut’s son). In 1960 two new sculpture groups were added, one of them being Rinconete and Cortadillo made by Federico Coullaut-Valera. Rinconete is the horse and Cortadillo is the donkey. Here are a few drawings featuring Don Quixote and his steed, created by Gustave Doré in the 18602. And, finally, a painting of Don Quixote and Rinconete by Honoré Daumier (1868). For more fascinating equine art history features, check out The Flying Shetlands, a blog by equine artist and rider Shya Beth. Her mission is to showcase and highlight unique and exceptional equine art and artists across the globe. 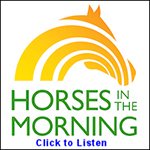 Growing daily, The Flying Shetlands has new articles every Tuesday and Friday. It is also the founder of the first ever #EquineArtHour on Twitter for equine artists along with art and equine enthusiasts to share their work and interact with each other for an hour every Sunday, 4-5 p.m. See the official page here.